Chilli mead has the perfect balance of sweet honey with the spicy kick of chillies, which will leave your tongue tingling with delight. 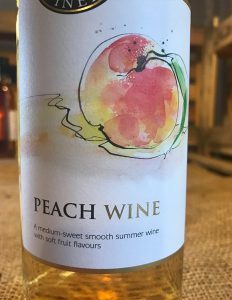 Peach Wine is a medium Sweet, deliciously scented smooth summery wine with soft ripe fruit flavours. 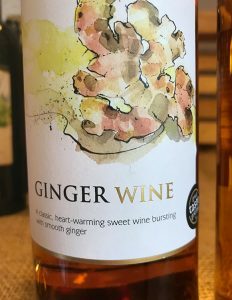 Ginger Wine is a sweet, heart-warming wine bursting with smooth ginger & carrying a kick. Rhubarb mead showcases the delicious pairing of honey and rhubarb. 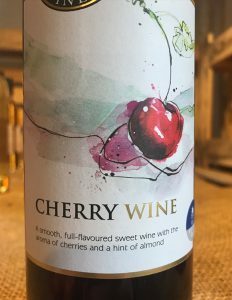 Served chilled or on the rocks, this tangy mead has the sweetness and fruitiness to pair it perfectly with blue cheese and terrines, as well as ice cream and fruit-based desserts.